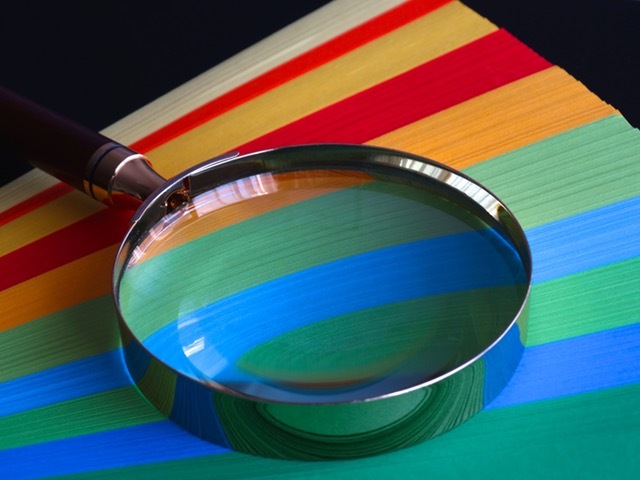 In our last blog, we defined quality and touched on how to define quality standards. This blog will look at the steps in quality planning and control. 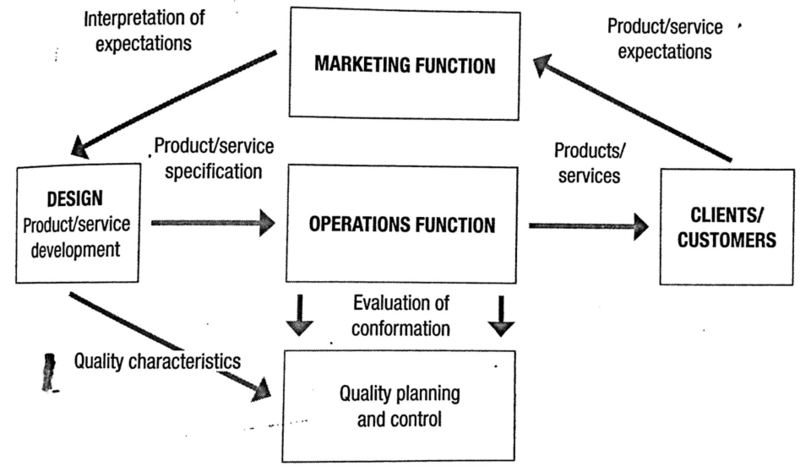 Organizations perform quality planning and control to ensure products or services satisfy expectations consumers have about the design specifications of the product or service. Meeting consumer needs depends on the design of these specifications. Functionality: whether the product performs its desired function. Appearance: whether the physical aspects are attractive. Reliability: the ability of the product or service to perform continuously. Durability: the total life expectancy. Serviceability: the ability for the organization (or third party) to repair the product or service. Contact: the interaction available between the client/consumer and an organization. After determining quality characteristics, try express them in measurable terms. Characteristics that are measurable are controllable. Each defined quality characteristic of the product or service should have set standards. Quality standards for quality characteristics enable the operations manager to measure the conformance and achievement of the defined quality characteristics. Having fewer than 0.5 bugs per 1000 lines of code is an example of a quality standard. If 3 bugs per 1000 lines of code were observed then quality standards weren’t met to ensure the satisfaction of ‘reliability’ quality characteristics. Whether to Implement preventative, in-time or reactive control. Deciding if they will check each product or service individually or if they will take a general sample to determine if all products and services meet quality standards. Statistical process control or acceptance sampling is conducted. Statistical process control is when inspection is conducted during the manufacturing or rendering process. Acceptance sampling is when inspection occurs after the manufacturing or rendering process. Never perceive quality deviations negatively. Although they can be costly, they give the organization a chance to identify and correct causes of poor quality. Conduct identifying and rectifying poor quality at this stage. The last step is to continuously look for ways to improve the quality of products and services. Improvement of products and services is based on performance measurement. Improvement can either be dramatic and large scale – such as breakthrough improvement or it can be incremental where regular and small scale changes take place – continuous improvement. How does your organization plan and control their quality? Do you have any other steps you might want to add?